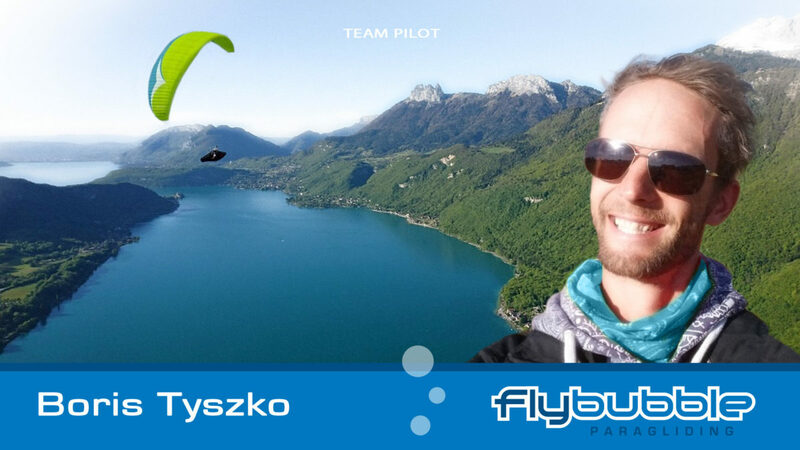 Boris Tyszko (pronounced Tish-co) is part of the Crew at Flybubble headquarters, and is responsible for behind the scenes systems, online shop products, and sales support. He was born in Bolivia and moved to Scotland when he was 7 without a word of English. “I started learning paragliding in 2004 with Sky Systems but they went bust and I lost 2 grand and couldn’t afford to start it up again until 10 years later when I was traveling around South America (executing my life-long-dream to visit my birth place) and saw Colombia Paragliding offering courses. Once I passed, I decided to donate my clothes to create space for some second hand kit in my backpack. I then flew various sites both mountain and coastal from Bucaramanga in Columbia to Guayaquil in Ecuador and even squeezed in a small basic SIV course in Ibarra where there is a lake. Alas it was time to head home, where I encountered a completely different type of flying on the south east coast. I fly for the views and the feeling of being removed from terra firma. 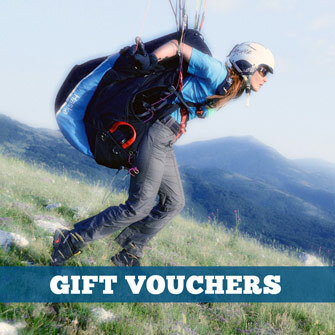 I love paragliding because not only does it require physical skill but also knowledge to do well. It beats everything (especially being in traffic!) I like flying thermic XC days over gentle landscapes, as I find those the most challenging. Goal: Thermal without a vario. Land in my declared goal.